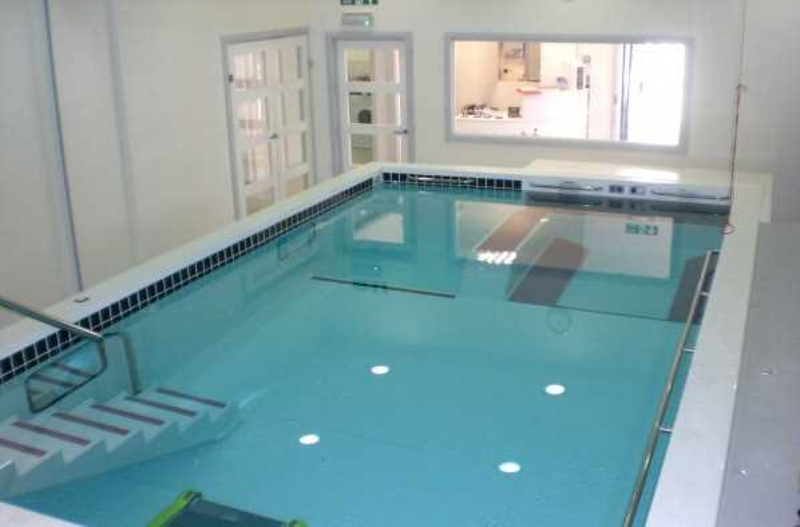 AquaPhysio is a state of the art rehabilitation centre that specialises in aquatic physiotherapy, or hydrotherapy. The centre boasts private parking, disabled access, a pool incorporating several different exercise stations and a variable speed current along with spacious changing and shower areas. 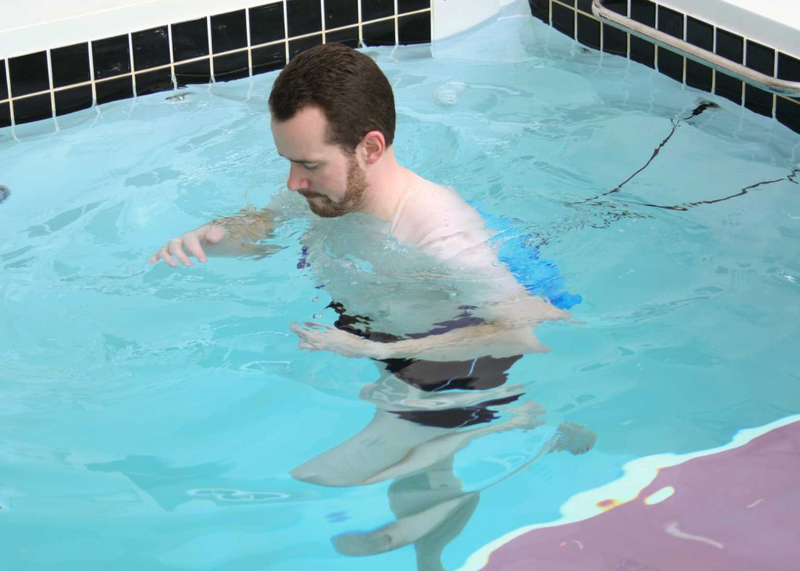 Using the unique properties of the warm water pool, patients can rehabilitate from a multitude of injuries, surgeries and other conditions. 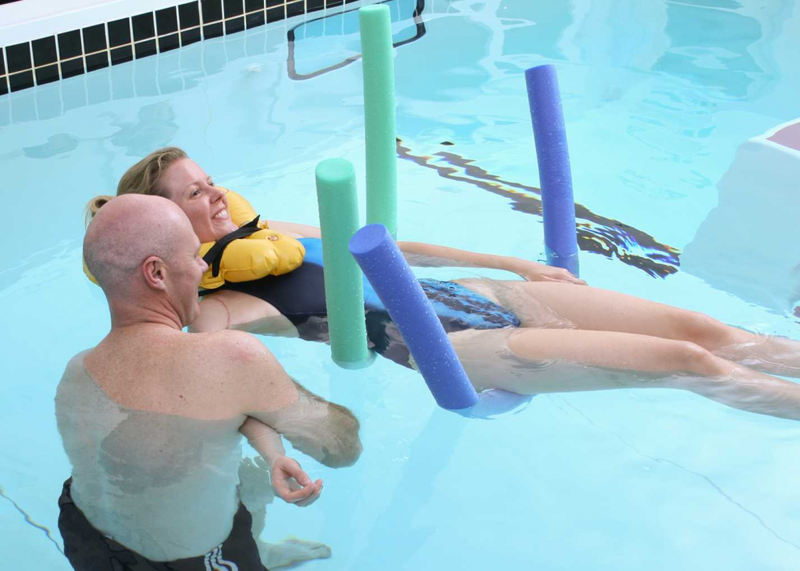 AquaPhysio improves the health and well-being of its patients, through excellent aquatic physiotherapy and fitness, in a pool equipped with advanced technology, staffed by highly trained, expert physiotherapists. 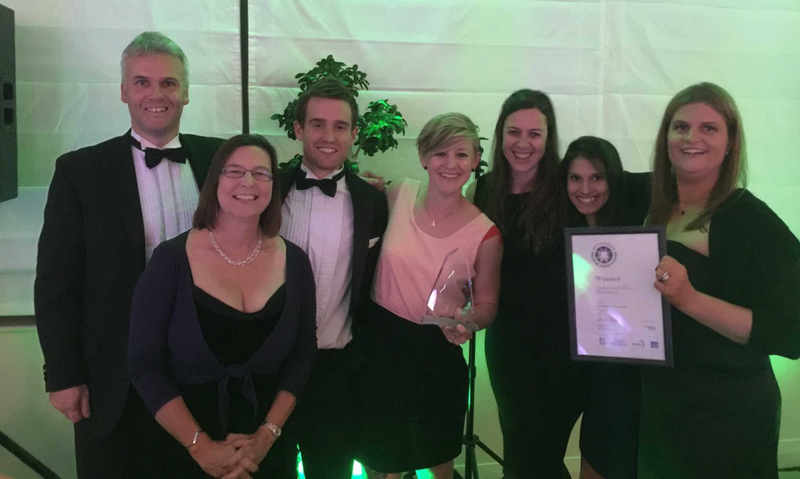 AquaPhysio changes people’s lives for the better.